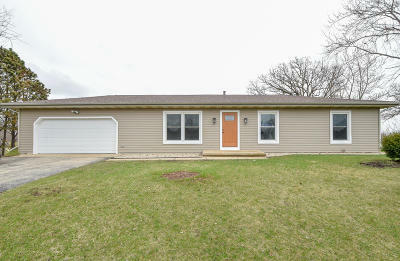 Lovely Ranch home has been refurbished from top to bottom! New Flooring throughout...New paint...New Kitchen from the cabinets to the floor. Main bath sparkles from floor to ceiling with new vanity, flooring, tub and surround..Surprising Master Bedroom features Walk in closet and Full Bath with tub. Extreme value in this home...Family Room and Den in Lower level give you loads of extra living space.